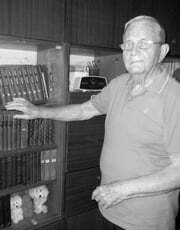 For many of us, places like Bessarabia, Belorussia, and The Pale of Settlement are family history. But some Jews still call them home. Their story is our story, and it hasn't ended. 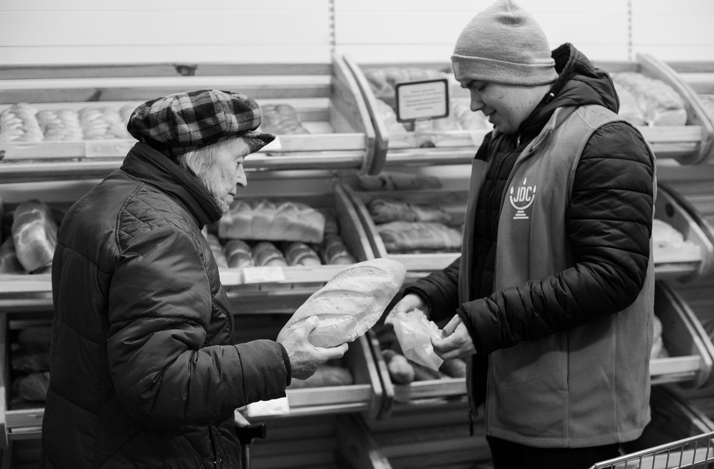 In countries like Ukraine, Moldova, Russia, and Belarus, nearly one hundred thousand Jews live in desperate conditions. 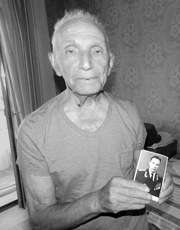 Victims of both circumstance and oppression, they have faced the unimaginable: Many are Holocaust survivors; all of them endured the worst days of the Soviet regime. 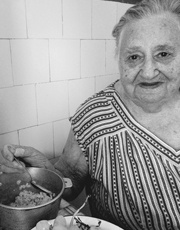 Now, with pensions as low as $2 day, little (if any) family to rely on, and no personal savings or government safety net, these elderly Jews have been left to face cruel hunger, debilitating medical issues, and freezing winters on their own. But they are not alone. We are the (Re)Generation, and we are giving the Old Country new hope. 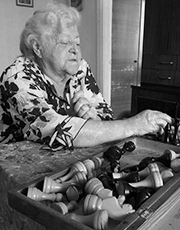 In 1960, Liudmila was the top chess player in Ukraine and a member of the Soviet Union’s national team. 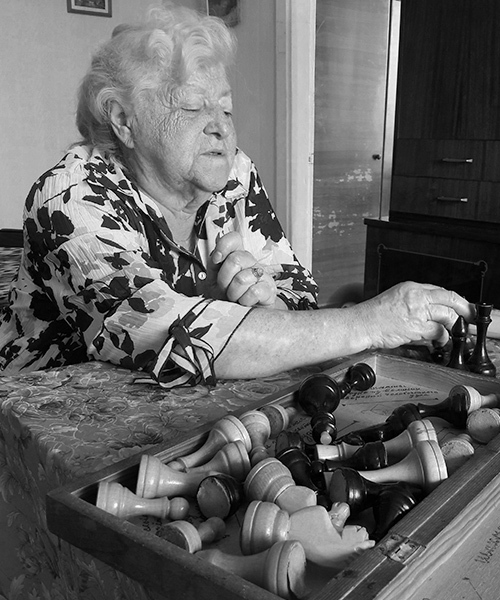 She’s always seen chess as a noble endeavor, the kind of game that makes you think. And when it comes to which chess piece best defines her? She knows one thing: She’s definitely no pawn. 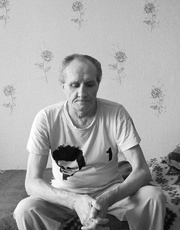 But life has been cruel to Liudmila, too, and she’s sometimes been subject to forces beyond her control. 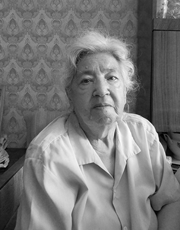 She was born in evacuation, 1,500 miles from Kiev, in a Russian city where her family had fled to escape the Nazis. 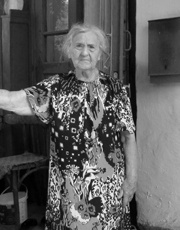 And though she worked in a factory for decades, the collapse of the Soviet Union left her with a pension of less than $2/day. 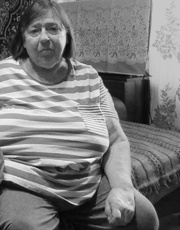 Liudmila worked hard her whole life, only to end up alone in poverty. Now it’s up to us to help her. 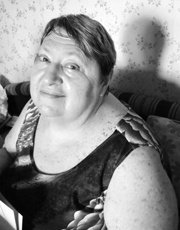 Give hope back to Liudmila. One hundred thousand stories. Discover another. Provided 8,663 people with urgently-needed medical equipment like wheelchairs, crutches, and blood pressure gauges. Gave winter relief to 16,874 people, ensuring they have warmth through the harsh winter. Delivered 48,660 holiday food sets, bringing Jewish traditions to those who’d gone decades without. Distributed 78,657 bank and food cards, offering access to essential supplies and the dignity of choice. Worked 14,384,425 hours of homecare, giving the housebound vital aid and a priceless human connection. Together, we can guarantee that this work — which brings security, community, and dignity to so many — continues, so every Jew lives with hope. Under communism, citizens of the Soviet Union were guaranteed government support for their entire lives. Though hard work and responsibility were central values in Soviet life, there was no culture of saving money for retirement—there was no need. Then, in December 1991, the Soviet Union collapsed. Practically overnight, pensions were slashed, social welfare systems unraveled, and prices spiked. Already meager life savings dwindled. Though most elderly Jews in the former Soviet Union once led successful careers as doctors, lawyers, scientists, or educators, today, they have little to show for their labor. And because of the Soviet government’s aggressive efforts to dismantle religious communities, the devastation wrought by World War II, and a century of anti-Semitism, they don’t have the support structures and families we rely on as we grow older. 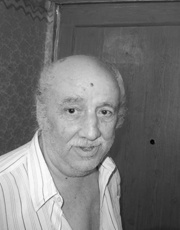 Despite these impossible cirumstances, elderly Jews throughout the former Soviet Union have carried on. The story continues. Sign up for news and more tales from the old country. This holiday season, let's share our good fortune with those who share our heritage. Join the (Re)Generation and, together, we will raise $200,000. Thanks to the incredible generosity of The San Francisco-based Jewish Community Federation, your gift will have twice the impact. For more than 100 years, the American Jewish Joint Distribution Committee (JDC) has been saving Jewish lives, building Jewish life, and transforming Jewish values into action that benefits all people in need. 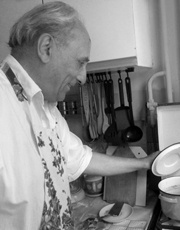 As the world’s leading Jewish humanitarian aid group, JDC today works in some 70 countries and in Israel to alleviate hunger and hardship, rescue Jews in danger, create lasting connections to Jewish life, and provide disaster relief and development support for victims of natural and man-made disasters. 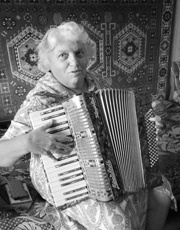 Margarita Lubashevskaya is a retired piano teacher in Kharkov, Ukraine. Homebound after a devastating fall, she relies on JDC for food, homecare, and rehabilitation equipment.